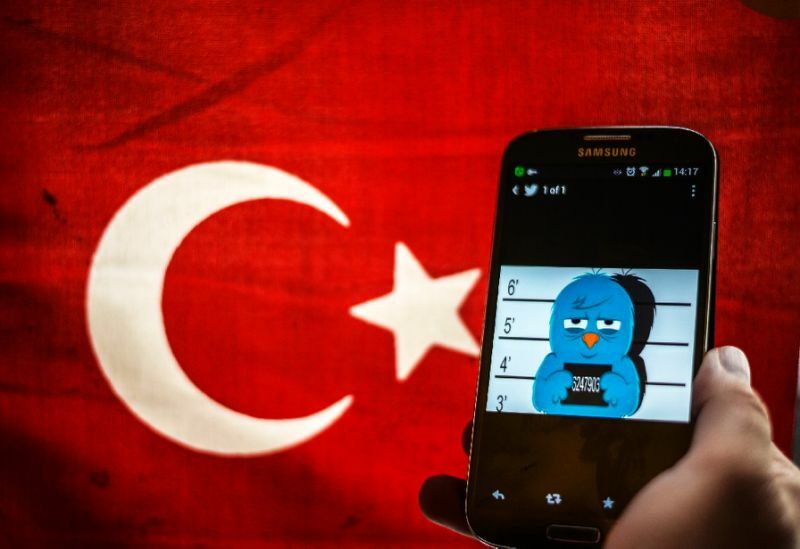 The Turkish Interior Ministry announced on Monday that 151 people have been detained over the past week on charges of disseminating propaganda on social media on behalf of the Gülen movement, the outlawed Kurdistan Workers’ Party (PKK) or the Islamic State in Iraq and the Levant (ISIL). The ministry said investigations were launched into 2,697 social media users and that the identities of 1,199 were confirmed, leading to the detention of 151 people between July 17 and July 24. No information was provided as to whether the detainees were arrested. The posts allegedly disseminated terrorist propaganda and praised terrorist organizations as well as provoking people to hatred, revenge and enmity and insulting state authorities. Meanwhile, the ministry also said 1,098 people were detained in the past week in police operations against the Gülen movement, PKK and ISIL. The Gülen movement is accused by the Turkish government of mounting a botched coup attempt on July 15, 2016. The movement strongly denies any involvement. This article originally appeared in Turkish Minute on July 24.